NON-SLIP: Plastic shell wrapped in a layer of carbon black, feel good, non-slip. charge: Built-in battery, you can use the USB cable to charge. 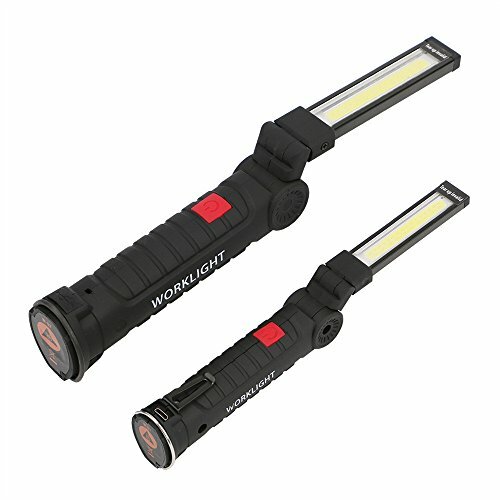 Lightweight: 145g.This flexible bright little light weight light is portable. If you have any questions about this product by Aimik, contact us by completing and submitting the form below. If you are looking for a specif part number, please include it with your message.